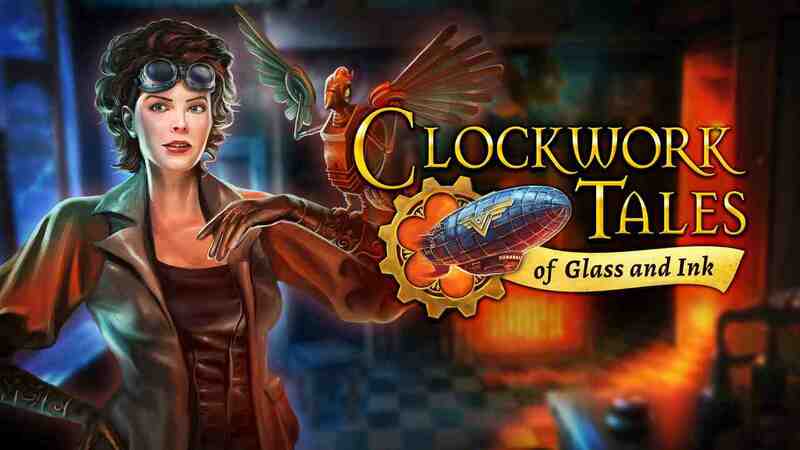 Clockwork Tales: Of Glass and Ink is a hidden object game by Artifex Mundi. You slip into the role of Evangeline Glass who was asked by her old friend Dr. Ink for help to investigate a series of earthquakes, but shortly after the arrival of our heroine... the good doctor is kidnapped and so you not only set out to find out the cause of the earthquakes but also to free Ink. It's located in a steampunk world that I found very appealing. Otherwise, however, much of the story is very predictable. 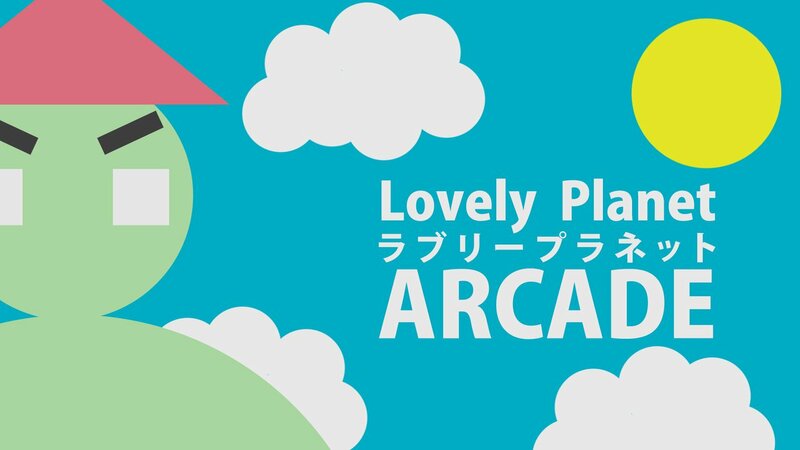 The gameplay is very genre-typical, you move the heroine from background to background, look for objects with which you can do something, search through hidden object images and solve a puzzle every now and then. 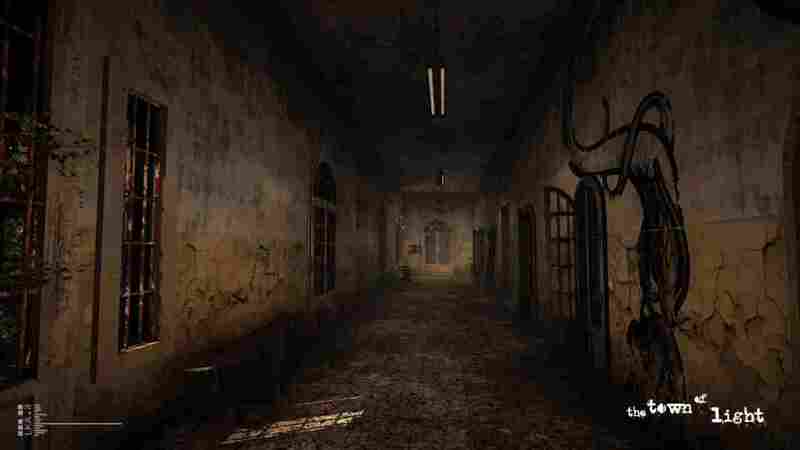 The level of difficulty is mixed, there are some very easy and some somewhat more difficult puzzles, but all can be solved with something superior. For the lazier players there is also a hint option and the possibility to skip puzzles. Apart from that there is a little side task, which consists in finding beetles, where each background has exactly one beetle. Graphically the game belongs to the best games of Artifex Mundi. The figures look pretty good and the backgrounds and especially the Hidden Objects are very detailed. Also, the sound is very good in this game. 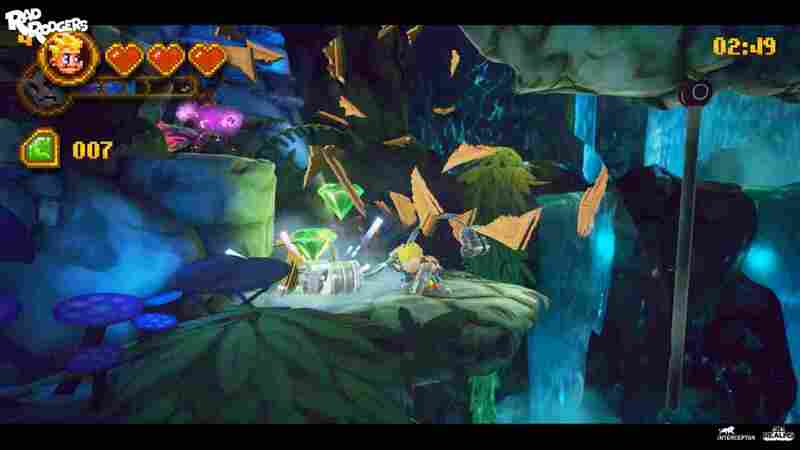 The characters have been properly set to music and the music roars pleasantly in the background. Overall, Artifex's best game I've ever got my hands on. Friends of this development team as well as genre fans can strike here reassured, at least if it is to be gotten in the sale times for under 5 euro. By the way, the playing time is 3 - 5h (with bonus chapter there is a maximum of one additional hour).